The internet has become commonplace and routine for many individuals at work and home each day. However, when the internet initially became widely known, it had many different purposes than what it is used for by millions today. 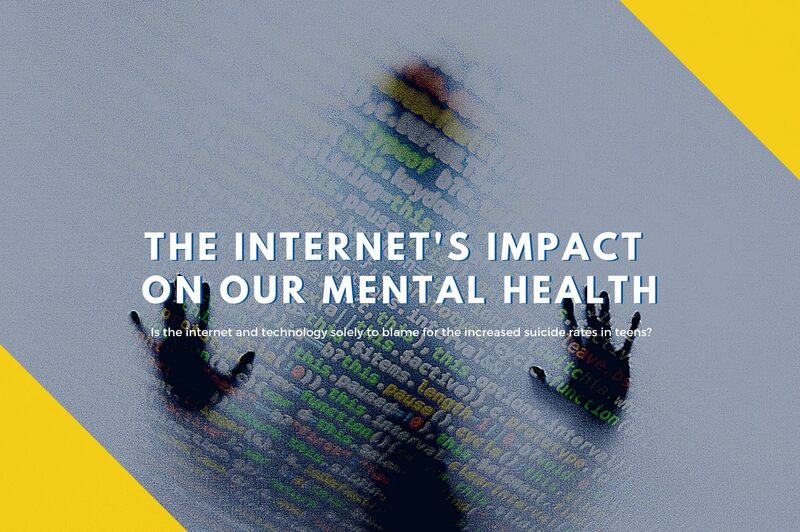 Understanding both the positive and negative impact the internet has had on mental health is essential before putting it to use and making the most out of one of the most fascinating social technological advances ever. Online communities and groups are a great source of both mental and emotional support. Whether you are struggling with a mental illness or a physical disorder, seek out others who understand and face similar obstacles and challenges each day. 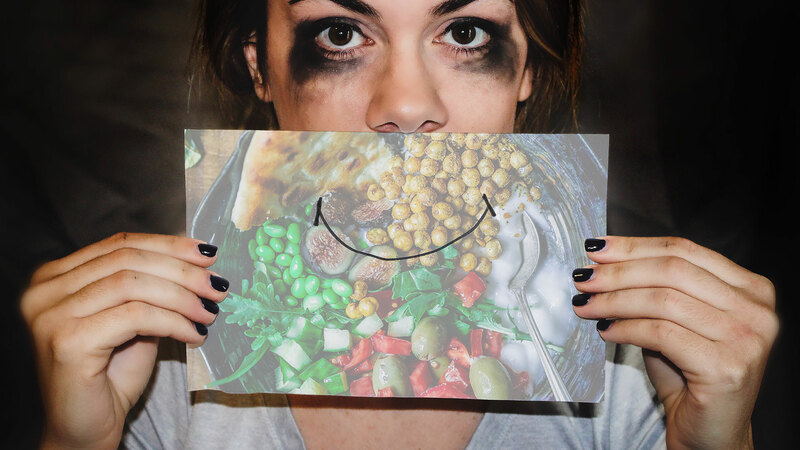 Joining online groups and communities provides a safe space that is welcoming and free from judgment, shaming, and guilt that is often found in the outside world. Reconnecting with family and friends is one of the greatest tools the internet has provided. With the ability to video chat, send funny graphics, and keep in touch within seconds, spending time away from those you love has never been easier to handle. With the dawn of the internet, we entered the Information Age. Through online searches, people can find a host of resources and information on any given topic. This can be especially helpful for people who are struggling with their mental health or looking for ways to self-improve. Beyond information, you can also find inspirational quotes, stories, and insights on a range of topics, which many people find comforting and motivating. Cyberbullying is continuously on the rise with the advent of social media platforms such as Snapchat, Kik, Instagram, Twitter, and Facebook. Cyberbullying is constant, anonymous, and extremely damaging to mental and emotional health when it is not addressed and stopped. There are serious implications to increased activity online by children. Since 2006 and the dawn of social media, children are committing suicide at an alarming rate. 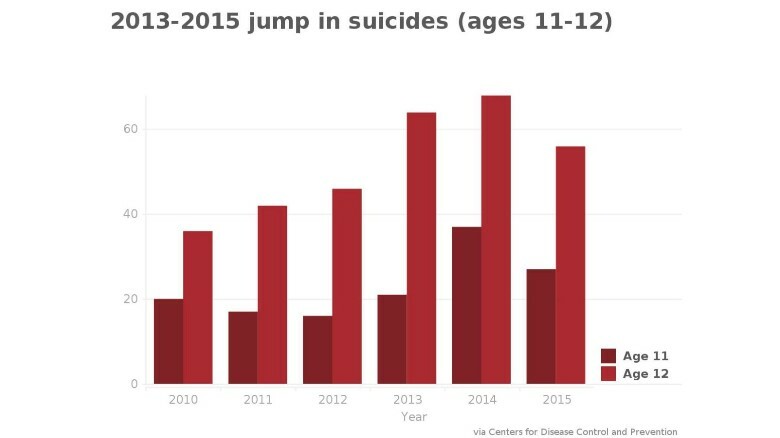 The frequency was higher from 2013 to 2015 — once every 3.4 days — thanks mostly to a 54% spike in the suicides of 11 and 12 year olds compared to the three years prior. CDC’s announcement of a recent rise in suicide rates in ages 10-14. Is the internet and technology solely to blame or is it the ever increasing ease of communication, which bullies access to victimize other children? Either way, with the emergence of social media and the internet, suicide rates have skyrocketed! While the internet offers a plethora of information and tools, it is also a place where individuals are diagnosing themselves with potentially dangerous or life-threatening illnesses. Psychology Today explains, “One of the greatest dangers of self-diagnosis in psychological syndromes is that you may miss a medical disease that masquerades as a psychiatric syndrome.” Using the internet to self-diagnose may prevent you from seeking out the necessary treatment and testing you require from a licensed medical doctor or specialist. Understanding both the good and the bad that the internet offers is a way to avoid potential pitfalls or downsides when browsing online and connecting with friends. When you are aware of all aspects of the internet, take advantage of only the sectors that bring positive and joyous feelings to your life. Are you looking for a support group or someone to talk to that understands? Do you have questions about how you can help your loved one who is suffering? Our mission is to improve the lives of individuals with serious mental illness and those who love and care for them through education, support, and advocacy.